*Disclaimer - I received the products in this post from J & M Creations in order to facilitate this review for my readers. These were made as gifts to my former boss who had a baby boy and co-worker who is due with a baby girl very soon. I absolutely love how they turned out, and the moms can't wait to get them to use with their babies! What do you like best about this company's products? Leave a comment and let me know! Before I moved from Virginia in late April, I asked my boss and co-worker if they'd like me to try and find a company that will make a blanket and personalize it in someway. They both said yes, that'd be awesome. 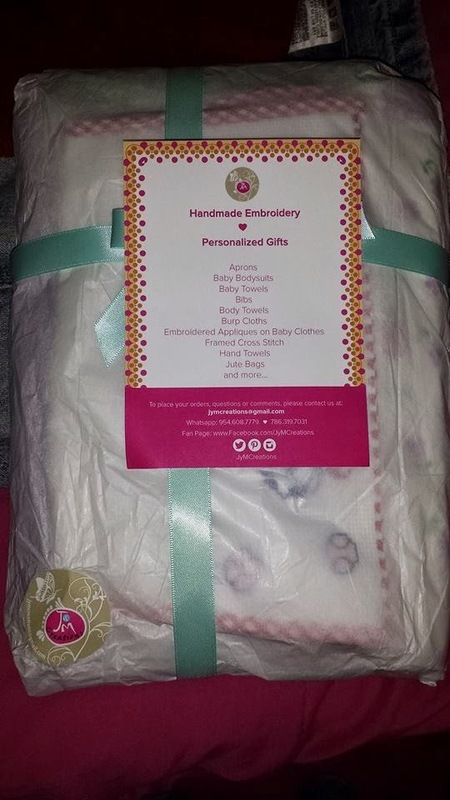 I found a very nice company to work with me who does excellent work with the blankets and burp cloths she makes, and the company is called J & M Creations. She took her time making these personalized burp cloths for me and they are so cute in person! I can't wait until I'm able to ship them to friends at work to have for their babies. The first photo is the way that the package was before I opened the blankets / burp cloths up to see them. 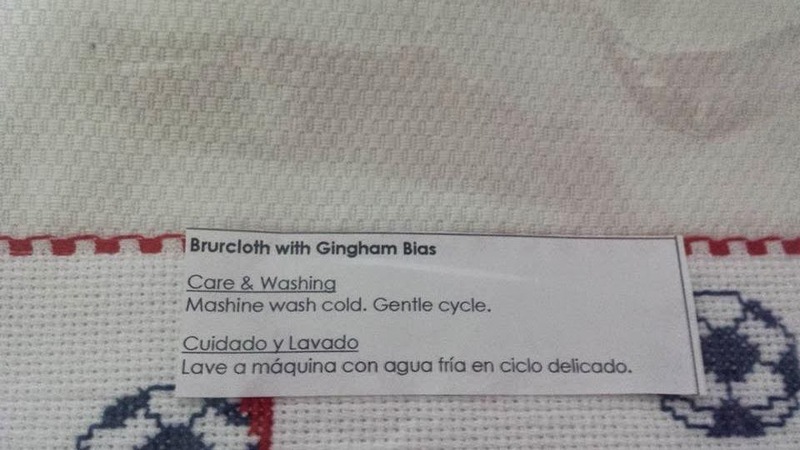 Be sure to machine wash cold on a gentle cycle. 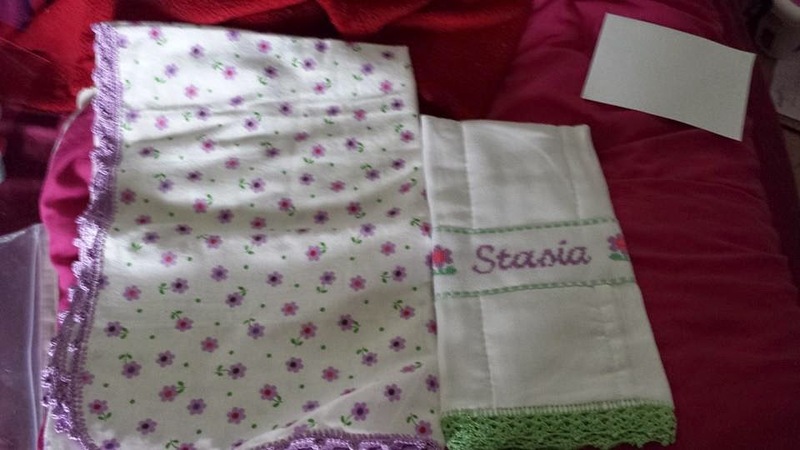 One co-worker's baby girl is due yesterday and her name is going to be Stasia, so hers is the beautifully made pink and purple set that is the first photo provided below. 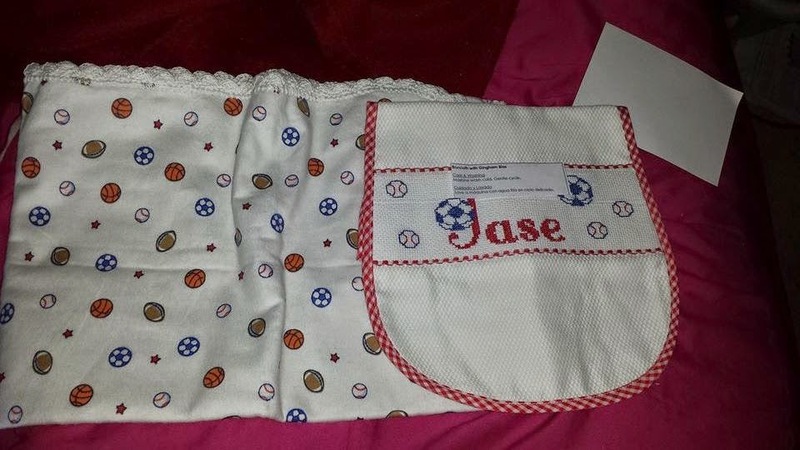 My former boss has a little boy who is about 6 months old, and his name is Jase and of course his is the set with the sports on it with his name on the burp cloth. I cannot say enough thank you's to this company for the hard work that she put into making these adorable blankets for them, and the matching burp cloths that are personalized.